No introduction needed, Valeri Dimitrov Sensei are filing up the calendar for next year – and so should you! This Internationale seminar will be held 21st to 23rd of June, 2019. 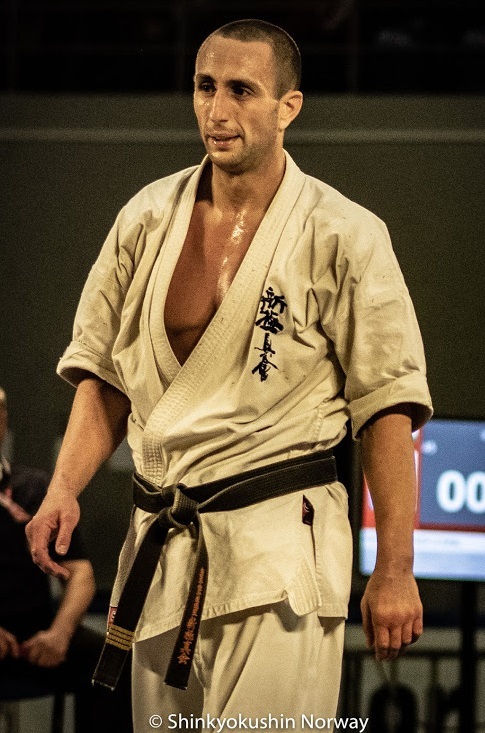 Non can afford to miss the opportunity to train and learn from the absolute best fighter, more current than ever, in light of his incredible strong achievement in the Shinkyokushin European Championship Open-weight now in November, where he outmaneuvered Europe’s top fighters. 21st – 23rd of June, 2019, France. EC Open-weight – strongest ever? One or so week after the European Championship, and we are still amazed by the level and the dedications by all part into the tournament. Numbers of athletes and nations are high, the quality of the fighting or the Kata are without top level. Specially the level of fight, that have been measured up against world athletes from all over the world and across organizations.That this was going to be a very strong EC, there was no doubt, and it was seen early in the process. The number of athletes and not least who was in the line up made this clear. European Championship Open Weight – in two weeks! And as we know the U-21 and U-16 European Championship as well. 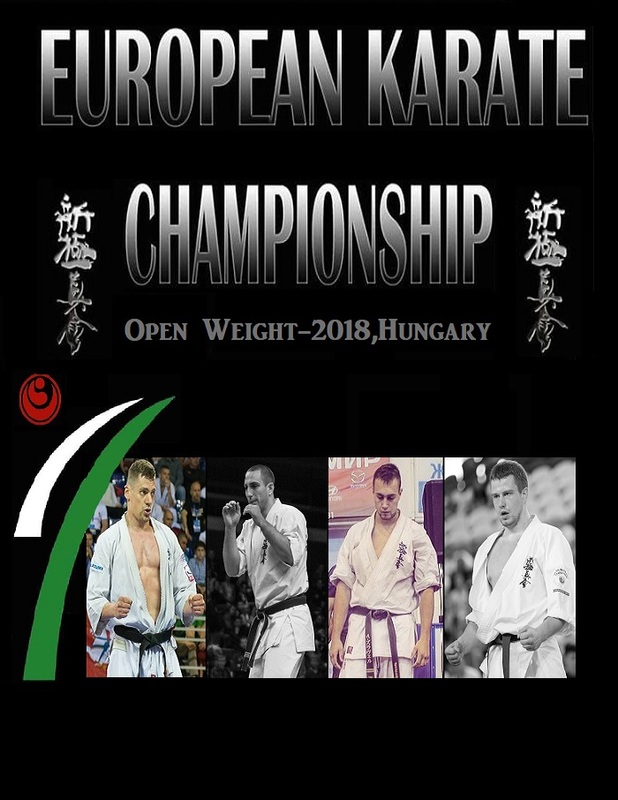 The European Championship Shinkyokushin will take place on 23-24 November 2018, Friday and Saturday, in the city of Budapest, Hungary. The Open Weight tournament has always been interesting – just for for the fact that it is open weight. The great support of the tournament gives us the hardest line up up to now! Not only in numbers, but also looking at the profiles ho attend – if one manage to reaching the podium, it would be a great achievement! The 4th Camp Banzai, Goteborg, Sweden, was held 17th – 19th August, and once again the camp became an unforgettable event. The eminent organizer had brought in “The “Bulgarian Top team” Valeri Dimitrov and Dimitar Trampov Sensei’s. The camp gathered participants from Denmark, Norway and Sweden of course. 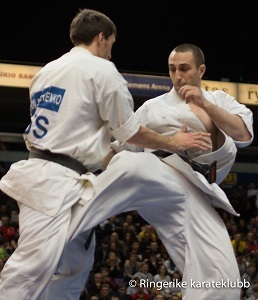 Valeri Dimitrov – being more important than we can understand in his role of Shinkyokushin Karate. Dimitar Trampov – been fighting for more than 30 years..
Summer camps – huge support all over!